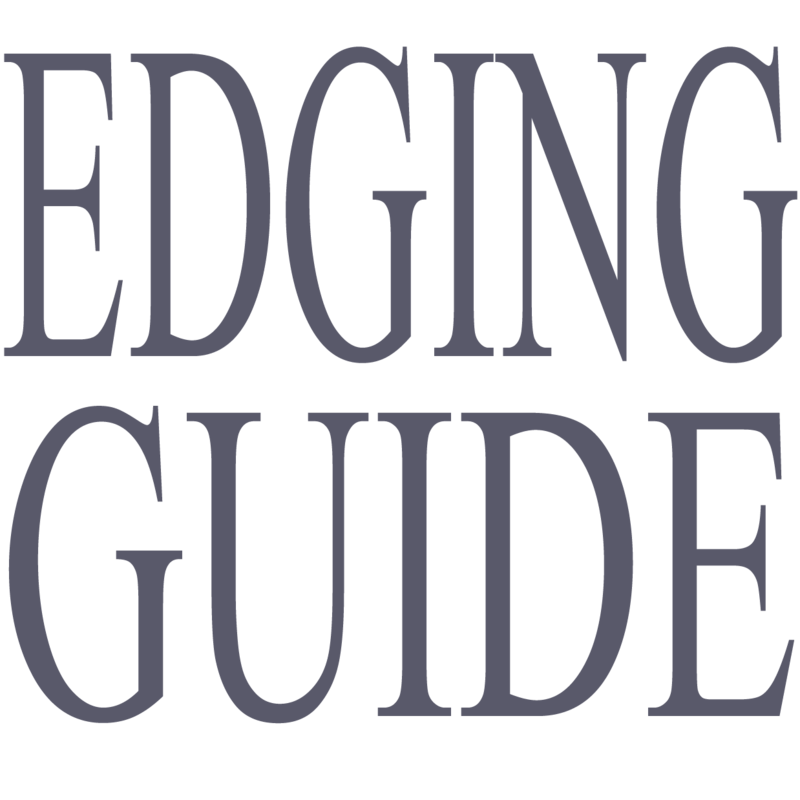 Lawn Edging Guide | We're on Google Plus! 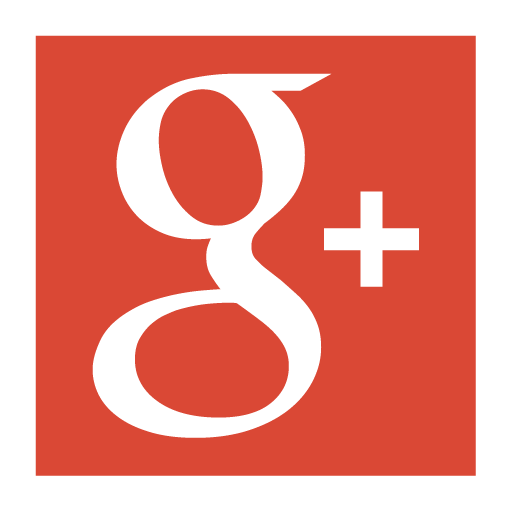 Lawn Edging Guide – Google plus account opened! This entry was posted in Lawn Edging Guide News and tagged new website, Website Up and running. Bookmark the permalink.